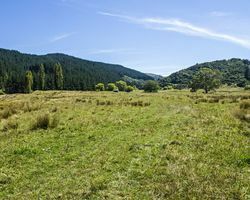 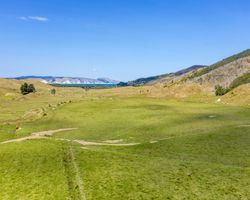 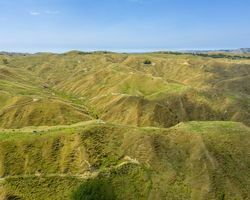 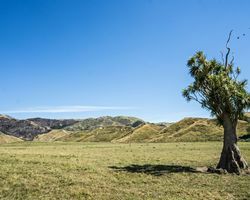 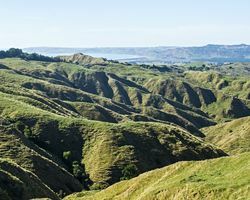 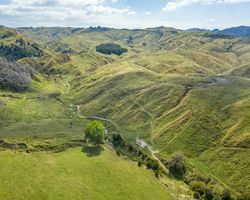 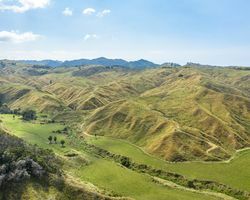 A class of farm land in a league of its own at 2058 hectares, Tunanui Station provides scale rarely presented to the market. 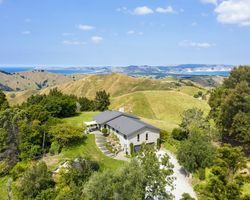 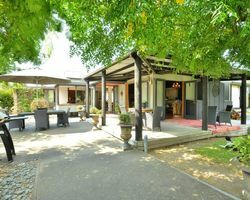 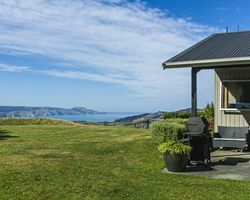 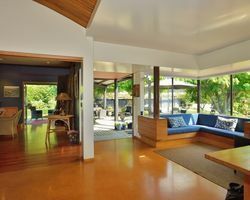 Located an easy 66km to Gisborne city, 48km to Wairoa, and overlooking Mahia Peninsula and the sea, Tunanui Station combines superb location with spectacular aesthetics. 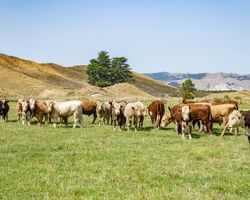 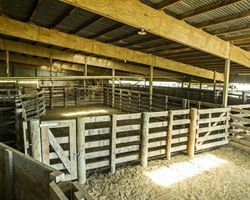 The farm has been meticulously managed over time, both in its former sheep and beef days, moving more recently to 100% bull beef trading. 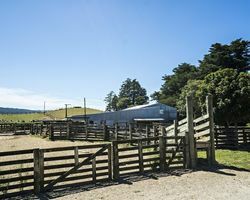 Farm infrastructure is well designed for ease of management and workability. 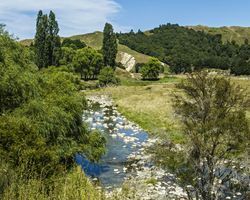 Exceptional natural water combined with robust reticulation and very strong annual rainfall further enhance the attractiveness of the farming operation. 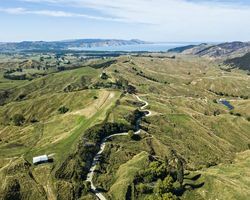 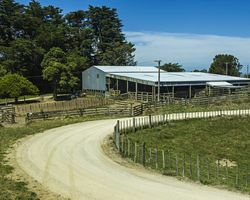 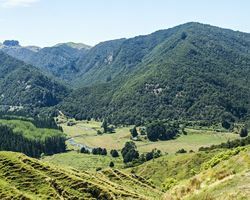 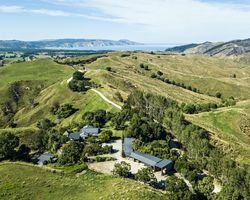 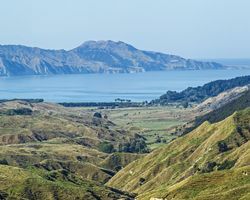 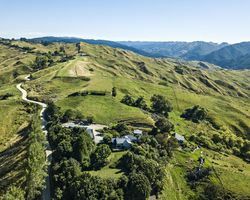 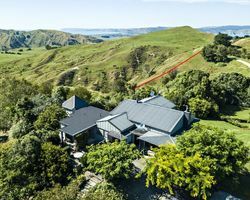 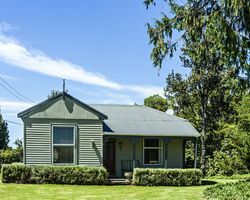 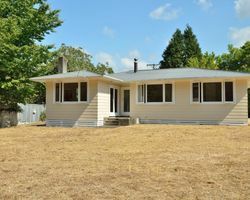 Excellent access throughout the hill country down to approximately 80ha of flats is heightened by the Tunanui Road, a public road which runs through the centre of the farm. 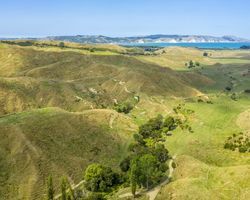 There is an abundance of hill country with a development programme in progress, adjoining the wide-ranging flats. 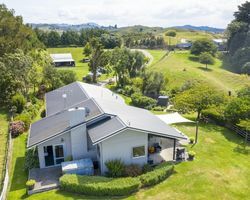 Balanced contour, and attractive scenery with well presented homes across the farm, the main homes are positioned to take in the sea views. 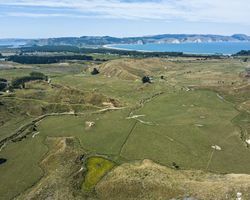 Tunanui is a rarely found farming and recreational jewel.